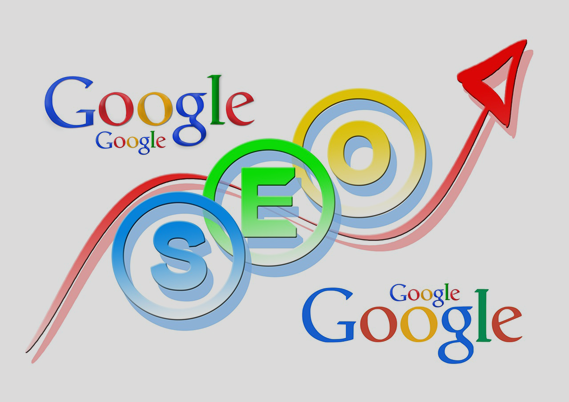 SEO has been with us for as long as search engines have crawled the World Wide Web. Website owners, marketers, business owners and others have used SEO techniques and tactics to boost their visibility in search engine rankings, drive traffic and fuel growth. However, it’s not a static area. SEO is ever-changing. As Google tweaks their algorithm, the techniques utilized by website owners must change as well, and it’s vital that you’re up to date with SEO best practices. What Happens If You’re Not? Before we delve into the topic much further, let’s get something out of the way. If you fail to follow best practices in this area, you could be risking serious repercussions. These range from significantly downgraded page rank (imagine going from page 1 to page 10), to having your site blacklisted completely. Content, Not Keywords One of the most important things to master in terms of modern SEO is that content is king, not the keyword. Yes, keyword use is still important (vital, actually). However, density requirements are very different today thanks to the evolution of search technology. Google’s now capable of correlating the meaning of content without seeing your keyword phrase 5 times in every 100 words. Focus on creating quality content, and the keywords will come naturally. Semantic Search Changes Things Once upon a time, businesses were able to focus on individual keywords or phrases. The introduction of semantic search in 2013 began to change things. Today, search engines are able to parse information based on context and intent, which means that long tail keywords are now more important than individual keywords and phrases. This must be included with your search engine optimization strategy if you want to see growth. Focus on creating conversation, not on keyword optimization. Mobile More Important Than Ever 2014 marked the first time that mobile Internet access trumped desktop access, and that trend is only going to continue. If mobile SEO isn’t part of your marketing plan, you will encounter serious hurdles. A mobile-friendly site is the crucial first step here, but it goes deeper than that. Fast page loading times are also crucial, as mobile users have infamously short attention spans and will move on quickly. These are just a few of the important SEO best practices that will guide you in 2015 and beyond. At Peppersack, we understand the importance of mastering these techniques, as well as remaining on the leading edge of emerging SEO practices.